At Dreamgirlz Hair Extension Boutique, we can make your dream a reality. 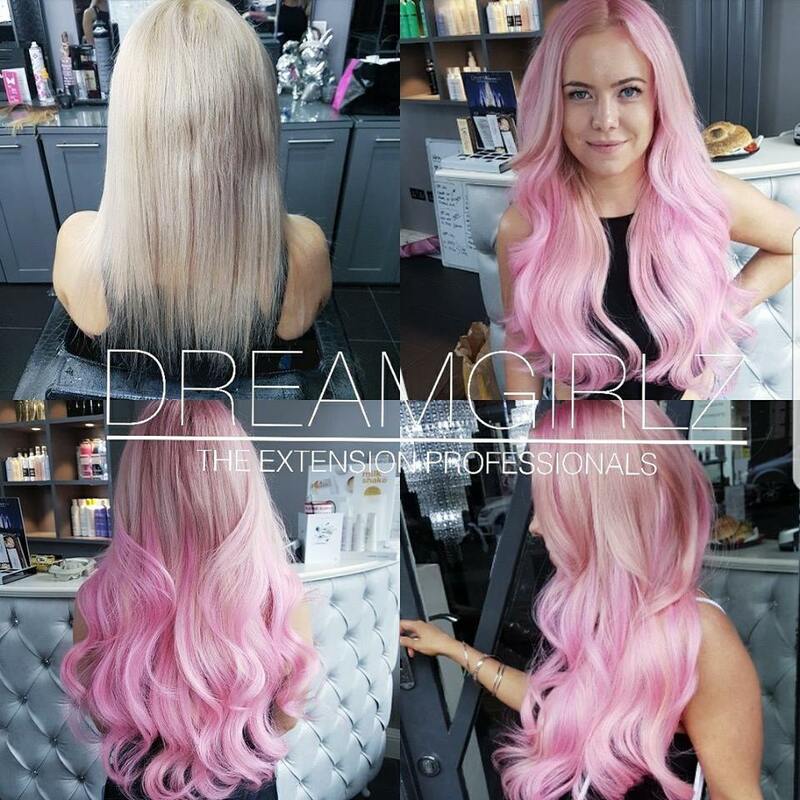 Dreamgirlz Hair Extensions Ltd is a multi award winning hair extension salon and one of the most established hair extension salons in the North East of England. Crowned England’s Best Hair Extension Salon for 2018 and Finalists for 2 awards for 2019. We dedicate ourselves to the art of applying beautiful, affordable, first class professional hair extensions which blend flawlessly with your natural hair. We have been trained by the best in the business to ensure we give amazing results every time and you are left feeling fabulous. We are extremely happy that we have been recognised and awarded Great Lengths GOLD salon status for outstanding performance three years running. We have also been featured on the Great Lengths website with a full page blog on our salon recognising our flawless work and applications. We are also the only salon in the North to be given Gold Class Hair Extensions and the 25th salon in the world! We now are absolutely thrilled that we have lauched our very own brand of hair Dream-Lux which is the very best russian/ mongolian hair on the market. we have also developed our own unique trademarked method Dream-Lux Tips which are a break through in the hair extension industry. At Dreamgirlz Hair Extension Boutique we provide luxury, custom-tailored hair extensions, using only the very finest Russian, Mongolian and Indian Temple natural human hair. 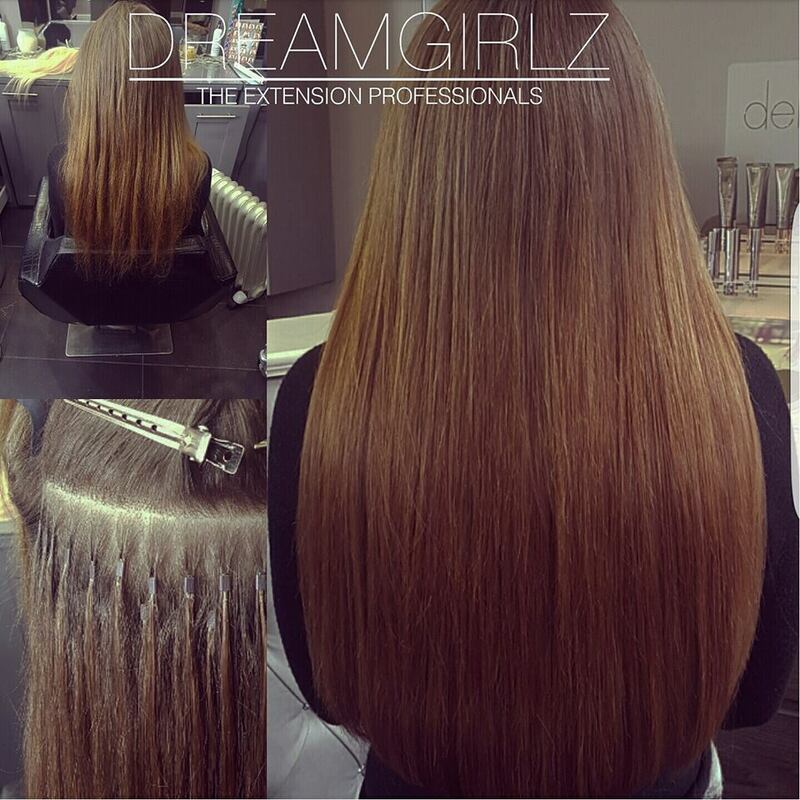 We use only the top named brands in the hair extension world such as Great Lengths, Gold Class and Dream-Lux. 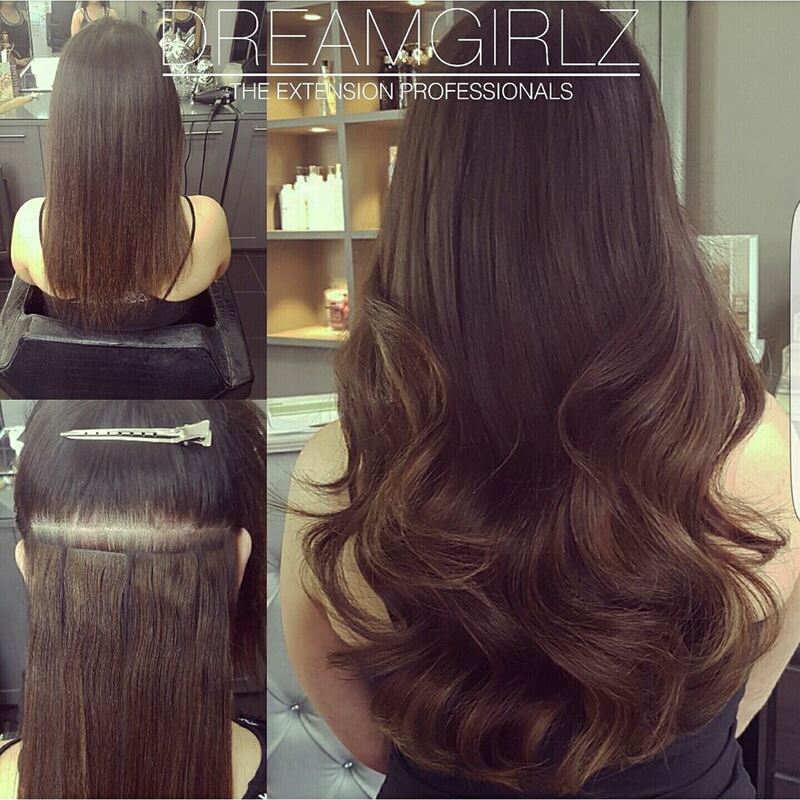 We offer a wide range of Hair Extension application methods, including: Protein bonds, Pre-bonded, Dream-Lux Tips, Wefts extensions and Tapes. We have a method to cater for all. Whether you have fine, lifeless hair looking for that extra bit of volume or long, flowing princess locks, we can create the look you desire based on your individual requirements. We will also ensure you are left feeling confident about how to care for your new hair with our extensive aftercare service. Our luxury 5-star salon is located in Jesmond Dene, a countryside gem in the heart of Newcastle-upon-Tyne. 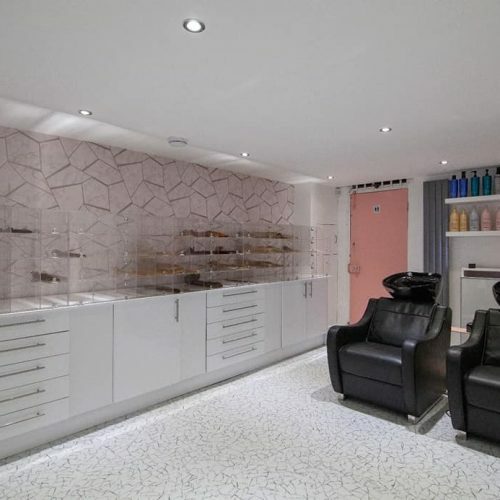 Our stunning boutique offers a highly personalised, VIP service in a discrete and tranquil setting so you can relax whilst we transform your hair. 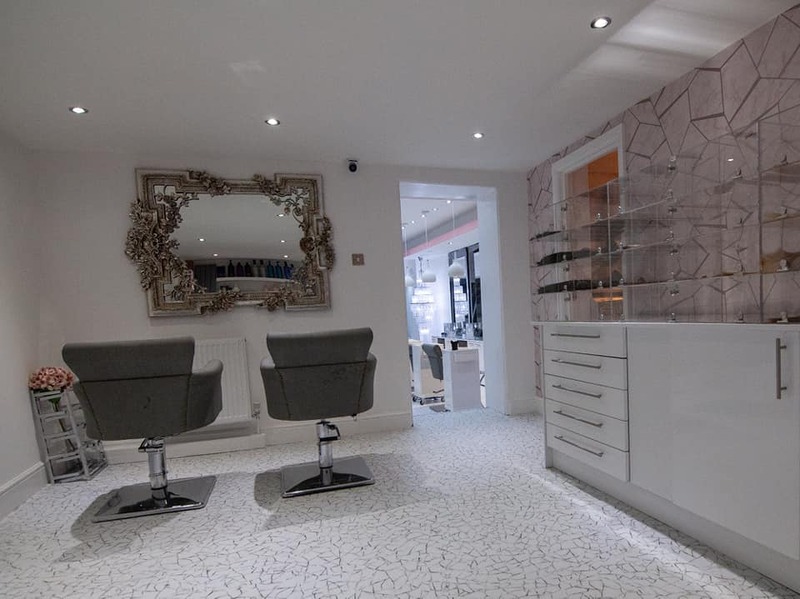 We also have TVs and refreshments to pass the time whilst you’re having your extensions fitted, making it a very enjoyable experience. 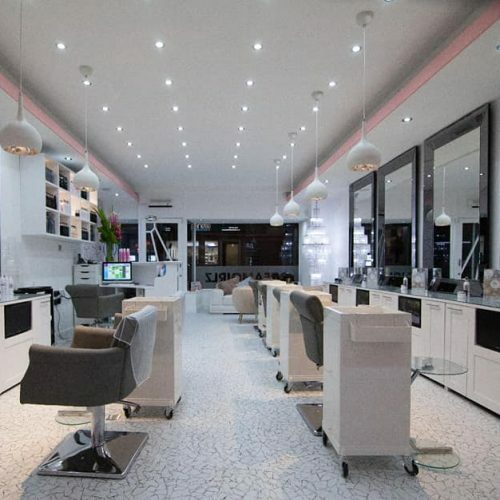 We offer a full, free, no-obligation consultation service and welcome all to our salon for a chat and a coffee to discuss what we have to offer. The salon has been awarded Super Stylist for Remy Cachet and been featured in Salon Magazine for outstanding hair extension work. 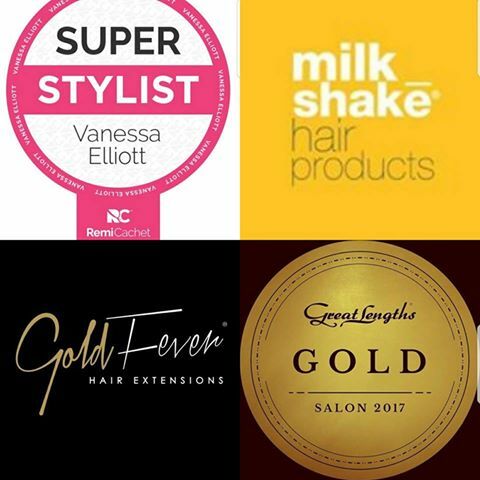 We are very proud to be the first and only hair extension salon in the North East to be a stockist of the exclusive Gold Class Hair, which is an invitation-only brand used by only the best in the business. As a salon we pride ourselves on our unique personal touch, attention to detail and outstanding customer service. Over the last 10 years years we have built up an extensive clientele list with clients travelling from around the UK largely from word of mouth and recommendations from others. We are overwhelmed at how much the company has grown over the past few years and now have a fantastic team behind us who love transforming and making your makeover dreams a reality on a day-to-day basis. Our team are extremely passionate in their field and dedicated to giving you the flawless look you desire. © Copyright Dreamgirlz Hair Extension Boutique 2019. All rights reserved.